Denton and Reddish MP, Andrew Gwynne, has shown his support for Deaf Awareness Week by helping to raise awareness of the struggles that many hard of hearing, and deaf people, encounter in their daily lives. Deaf Awareness Week is an annual event primarily owned and promoted by the UK Council on Deafness (UKCoD) to provide Charities and interested organisations with the under the umbrella of UKCoD to join forces to raise awareness and challenges of Deafness and hearing loss faced by 1 in 6 people in the UK. Improve access to education, health, social care and employment. Ensure people have the accessible information they need. Advocate and inform Government and the public at large about Deafness and hearing loss. Provide secretariat support to the All-Party Parliamentary Group on Deafness. 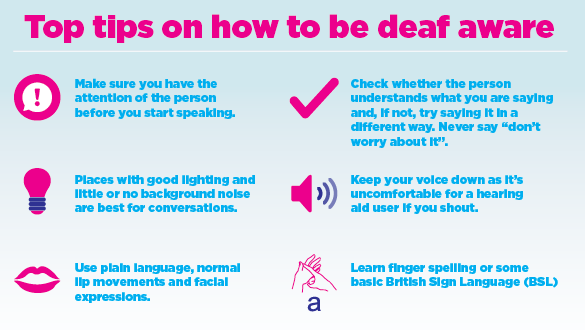 Raise awareness about the importance of embracing and recognising language and culture, preventing hearing loss. Improve the quality of services for people who are Deaf or have a hearing loss. In amongst all this, continue to raise the profile and importance of equality, accessibility and recognition through supporting sub-groups in Deaf Access in Communications (DAC), Employment (Access to Work), British Sign Language (BSL Inquiry) and the Deaflympics. 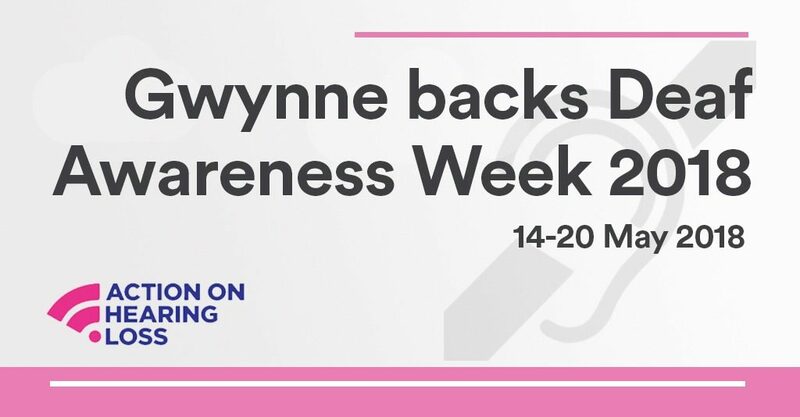 “This year’s Deaf Awareness Week is an excellent opportunity showcasing our members proactively raising awareness of Deafness and hearing loss as well as promoting and championing the many organisations that support Deaf, hard of hearing, deafened and Deafblind in the UK”.